UPS System Upgrade and Distribution NCRO – The UPS replacement project required a phased transition to remove and replace this sites Uninterrupted Power Supply System and replace with new larger (3-300 KVA) equipment. This was performed without interruption to the customers operations. The project also included the installation of new panel boards, transformers and power distribution supplying the owners’ critical equipment. 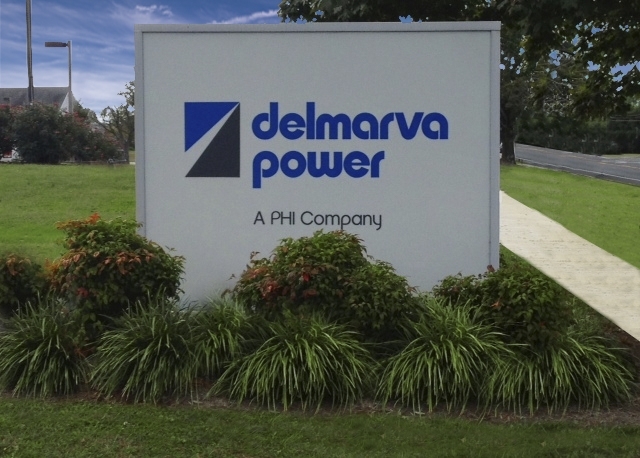 Nitrogen Compressor Replacement LNG – This project required the removal, rewinding and reinstallation of 2350 HP, 4160 VAC compressor motors at the Wilmington Liquefier Natural Gas plant. The electrical scope also included the installation of 5 KV distribution wiring, terminations and a new 5KV motor starter and associated controls. Metering Training Wall NCRO & Marlboro Sites – These were design and build projects. Each metering training wall incorporated specific owner specified requirements. The project scope required the fabrication and installation of various types of utility metering to generate simulated faults reflecting actual utility field conditions. The projects deliverables included complete drawing documentation as well as start up and system training.